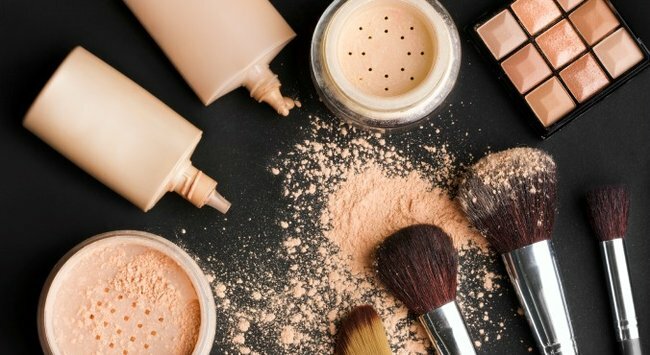 MUA tell us how to get the perfect foundation. 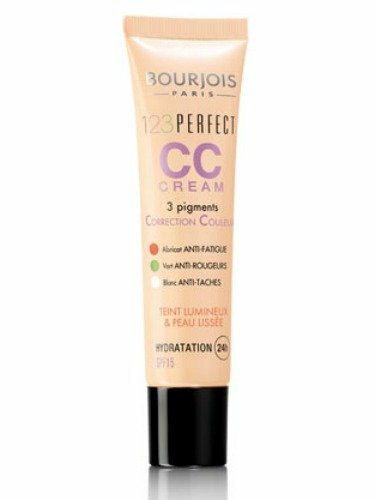 11 things makeup artists want you to know about foundation. Is it absolutely necessary to use a brush to apply it? (Because I’m way too lazy to most the time.) And is exxy foundation really going to deliver better results than the el cheapo brands? They’re the foundation questions we’ve always wanted to know. We rounded up some of the industry’s most renowned makeup artists to set the record straight. 1. You don’t necessarily need to purchase foundation that requires you to take out a loan. “It comes down to what works for you and your skin type. 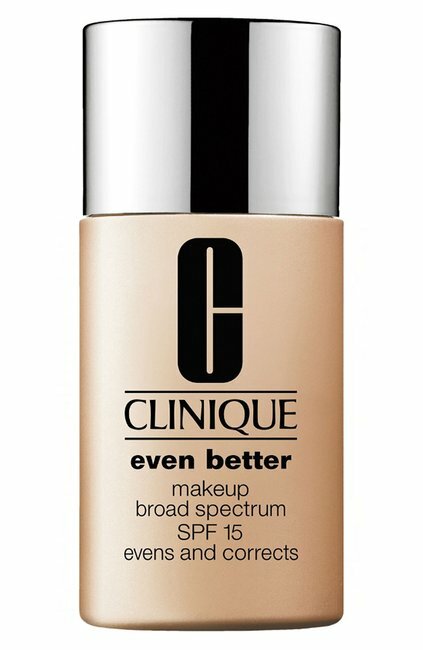 If you’re lucky to find a cheaper product that works perfectly for you then stick with it! 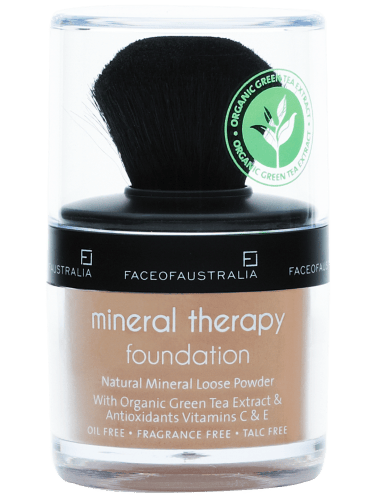 However, as foundation is the base of your overall makeup routine, I would recommend that it be one product you invest time and money in finding the right one – once you nail your base, everything else will fall into place.” – Hannah Terrett – Benefit Australia‘s National Brow and Trends Artist. 2. No, a fancy brush or sponge isn’t always required for best results. 3. 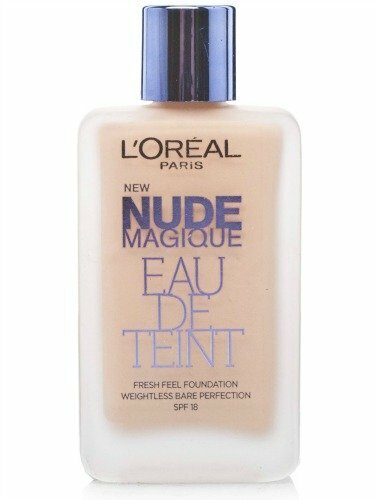 Foundation doesn’t need to be applied all over your face. 4. 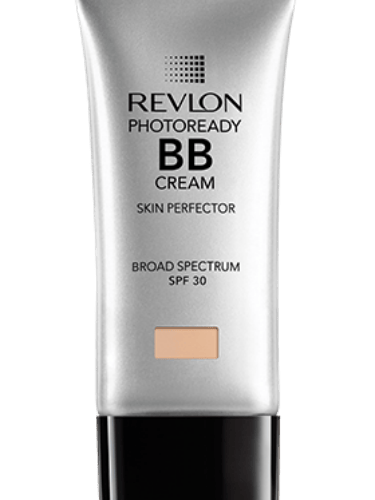 Trying a foundation shade on the back of your hand? Yeah, stop doing that. 5. 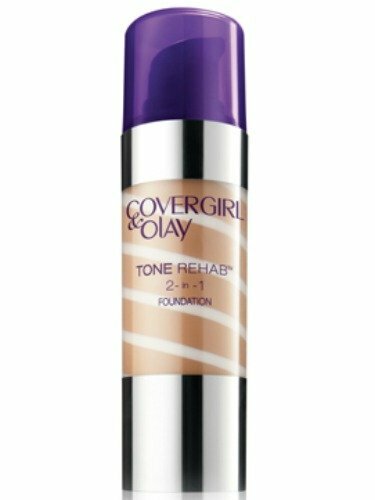 Combine your primer and foundation in one step. 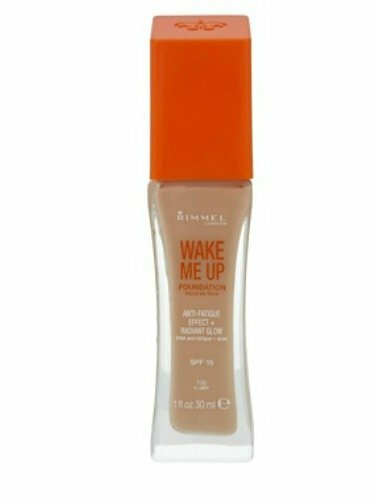 “Save some time in the morning and mix your primer with your foundation – works a treat!” – Hannah Terrett – Benefit Australia‘s National Brow and Trends Artist. 6. When applying, don’t start at the edges of your face. 7. 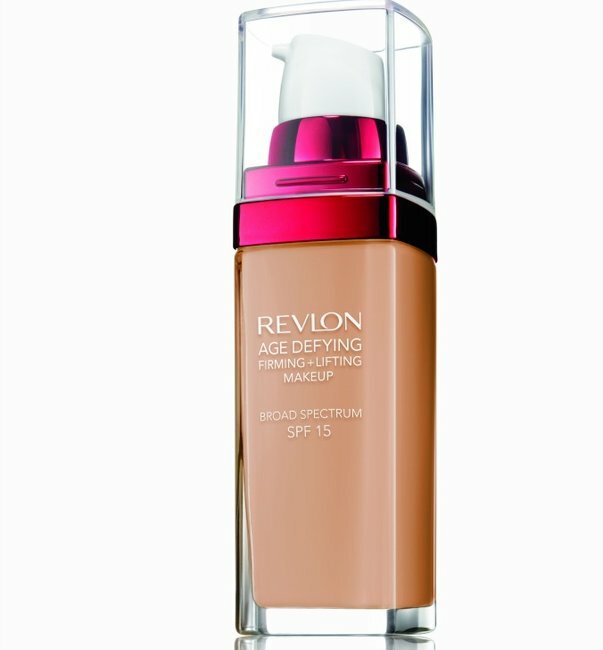 Don’t just grab any old foundation – select one that’s going to show your skin type in the best light. “Take time to get to know your skin; are you on the dry or oily side? Do you have large pores? Do you have problem skin that’s prone to breakouts? Knowing the answers to these questions will help you determine which foundation to use. 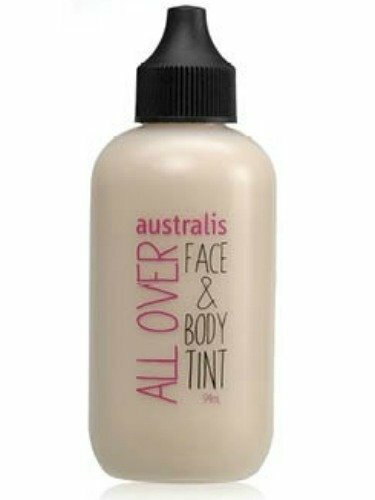 If you have dry skin, use a nice creamy liquid; something that will hydrate as well as cover the liquid will blend nicely over the skin. 8. You shouldn’t need to apply foundation to your neck if you get the shade right. 9. 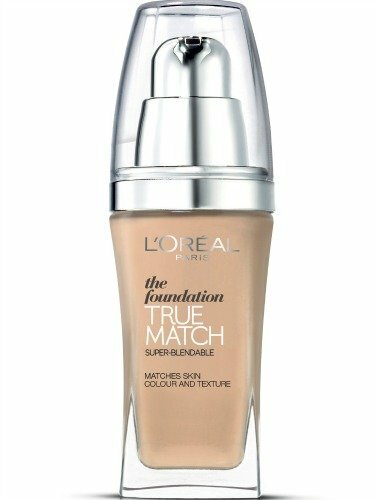 Mix and match to get your foundation colour right. 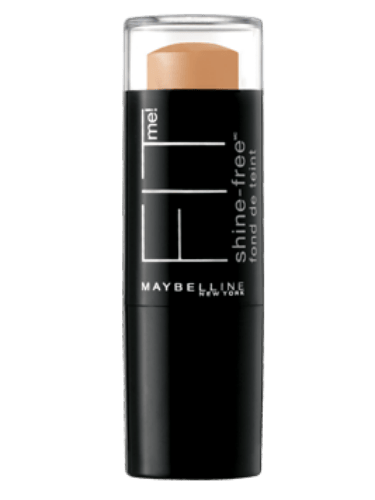 “I&apos;m a big believer in mixing foundations to customise your perfect shade but it’s best to keep to two shades of the same foundation, so as not to ruin the integrity of the product. 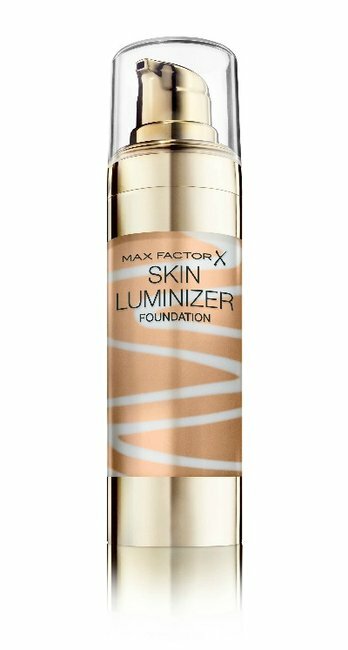 Your skin can vary its shade with the changing seasons too so it’s always good to have a lighter and slightly darker foundation to blend together.” - Max Factor ambassador and celebrity makeup artist, Liz Kelsh. 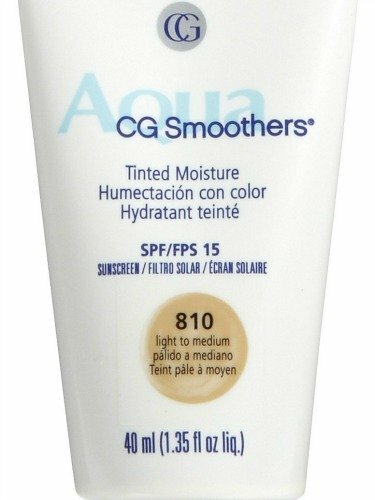 10.Yes, you actually do need different foundation in summer and winter. 11. 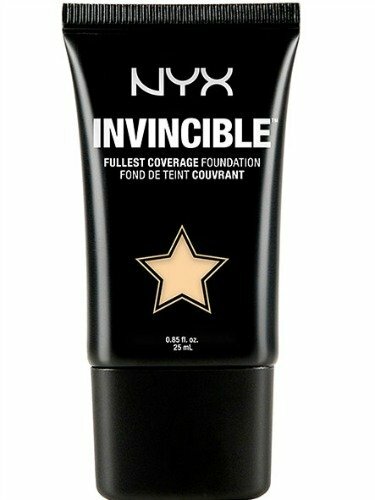 A drastic hair change does not mean you need to update your foundation artillery. “When you change your hair colour dramatically your go-to makeup look might look a little off point or washed out. 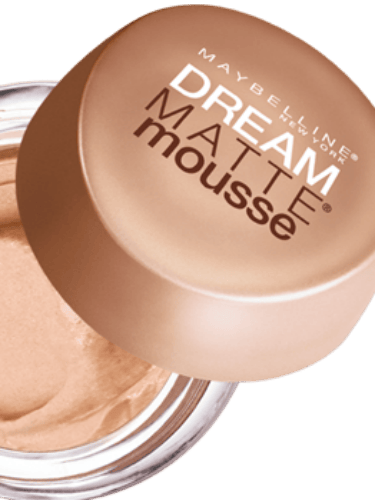 But there&apos;s no need to rush out for a new foundation this is easily fixed with a little bronzer, blush or maybe a slightly more vibrant lip.” - Max Factor ambassador and celebrity makeup artist, Liz Kelsh.